With the change of the season, comes a change in your wardrobe and your choice of food items! So, as the temperature drops, why not update your home décor too? Did you know that you can easily add colour to your home space by simply painting pillow covers with acrylic colours? Well, now you do and here’s how you can go about doing it! Markers can be too thick for an elegant output as shown in the pictures, so using a brush helps. 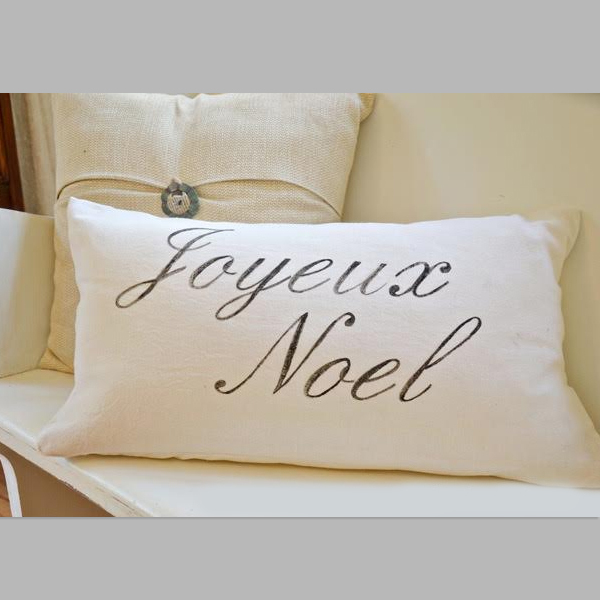 Begin this fun experiment by using a printout of the font you wish to write with, as a reference, to paint your pillow covers. A little bit of white has been mixed with the black acrylic paint. 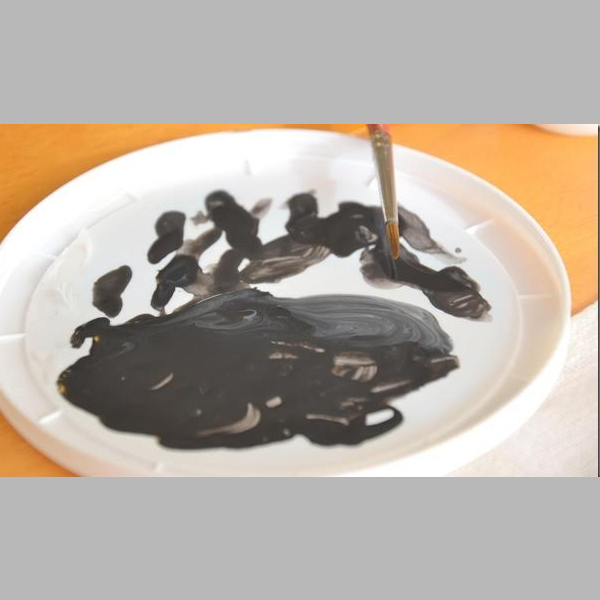 You can add Camel Acrylic Gel Medium to this mixture before you begin painting your letters. If you want a slightly thinner consistency, add a little bit of water to this mix and you are good to go! Pro tip: Always make sure you keep a thick paper inside your pillow cover so that your paint doesn’t seep through and touch the other side of your pillow cover. Some of the parts in the font painted here have been done intentionally, by adding water to the mixture of the paint and the medium. This art project can be done with a free hand, if you are good at calligraphy. 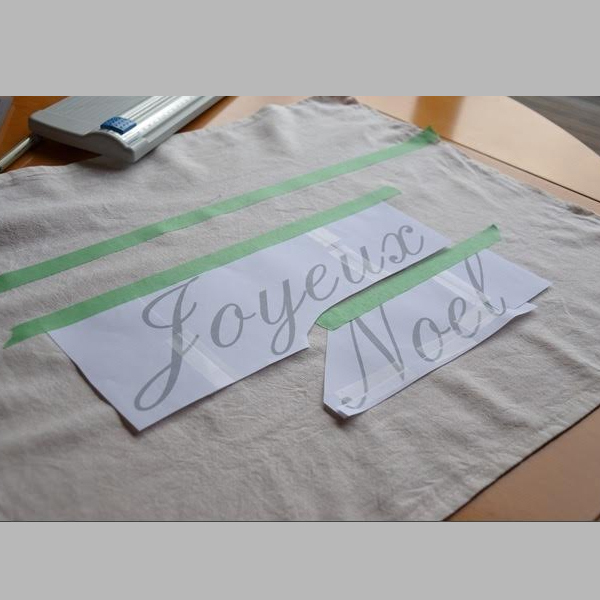 But in case you aren’t, you can also use the stencilling method that we suggested in our blog ‘DIY T-Shirt Painting’. 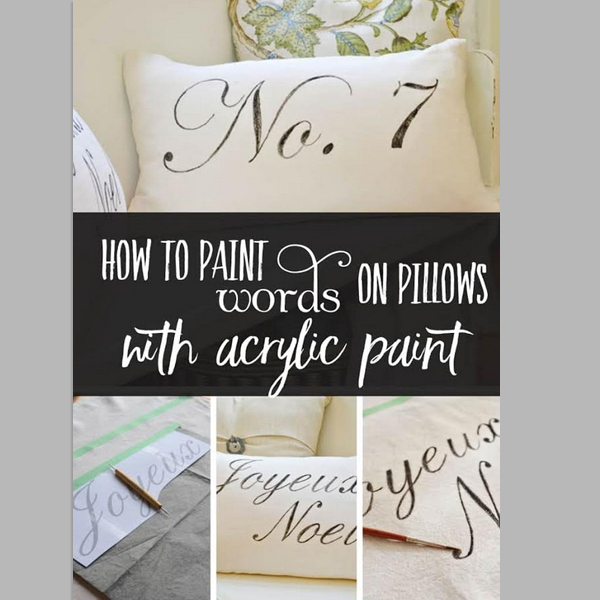 You can even try pillow cover designs for painting! 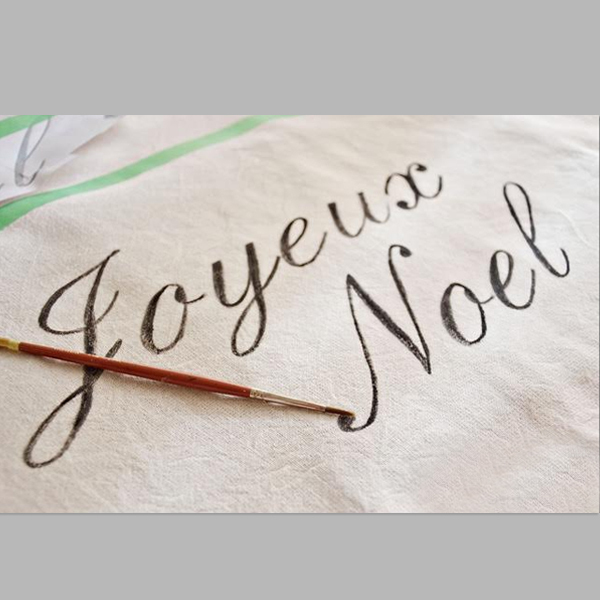 Pro tip: If you are still not sure of your calligraphy skills, you can draw your design or font using a tracing paper. Once traced, you can freely paint over the design imprinted on the cover. Once you are done painting, let it dry. You can iron the underside of the cover to heat set the paint. This way, you can pick any colour of your choice and create a whole new look for your home. Did you like our DIY for home décor? Do share with us in the comments below! Next Post:DIY Christmas Ornaments – Tissue Paper Fringe Ornaments!